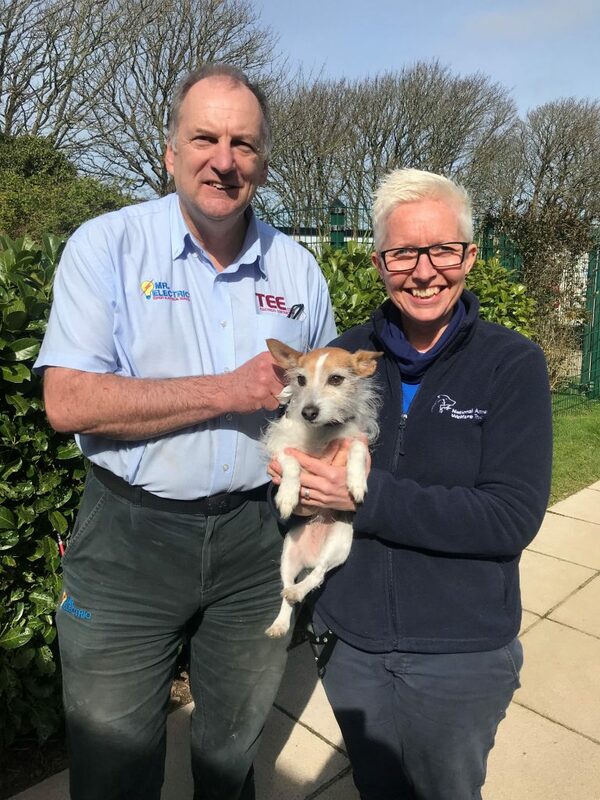 Mr. Electric Cornwall & Plymouth, has brightened up the Cornwall National Animal Welfare Trust, by powering up a new area for staff and visitors to utilise. Electrical work was also carried out on several broken dog kennels. Having acquired the portable cabin last summer, the space remained empty for over eight months until the fundraising team tasked themselves with getting it up and running. To speed up the process, the centre got in touch with local franchise business, Mr. Electric Cornwall & Plymouth to get advice and a quote to do the electrics.